CLARKSBURG, Mass. (Feb. 24, 2019) – For the first time in several years, the sights and sounds of snocross racing are returning to central New York, as East Coast Snocross (ECS) presents two days of high-flying action at the Oswego County Fairgrounds in Sandy Creek, NY, on March 2-3. Attleboro, Massachusetts (February 25, 2019) — Talented young veteran Jordan Churchill of Lisbon, CT has joined the Bullring Bash MSD Legends roster for its debut season. The multi-time winner at Connecticut’s New London-Waterford Speedbowl will bring his talent behind the wheel to the trio of all-star events while driving for his friend John O’Sullivan. 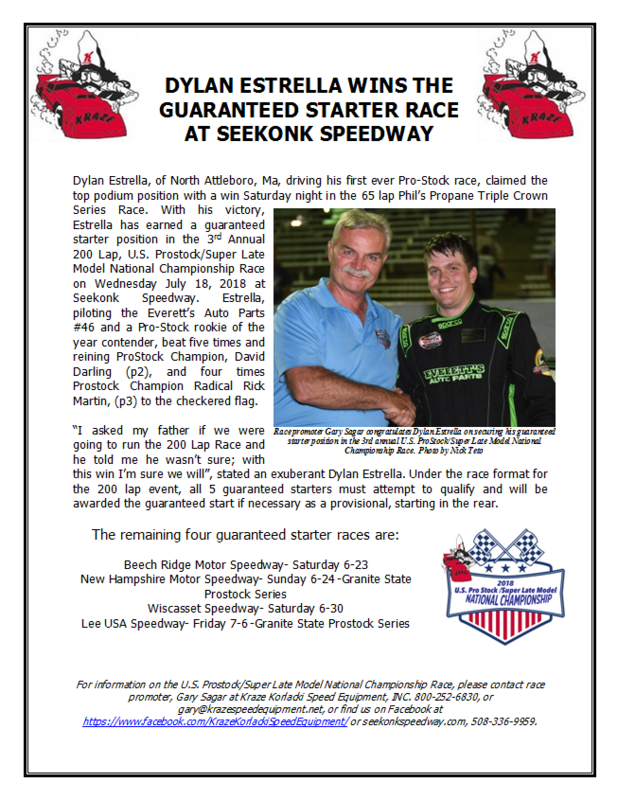 Seekonk, Massachusetts – Travis Benjamin did all that he could do in his quest for a third Pro All Stars Series North Super Late Model championship, winning the season-ending 150-lapper at Seekonk Speedway. A seventh-place finish turned in by defending champion DJ Shaw proved to be enough to hold off Benjamin’s rally in the title bout. It is the third PASS North Super Late Model championship for Shaw, his family team and chief supporters Julio & Rita Miglioli. NAPLES, ME (October 24) – For the first time since 2010, the final race for the Pro All Stars Series (PASS) North Super Late Model season will be at a track other than Oxford Plains Speedway. 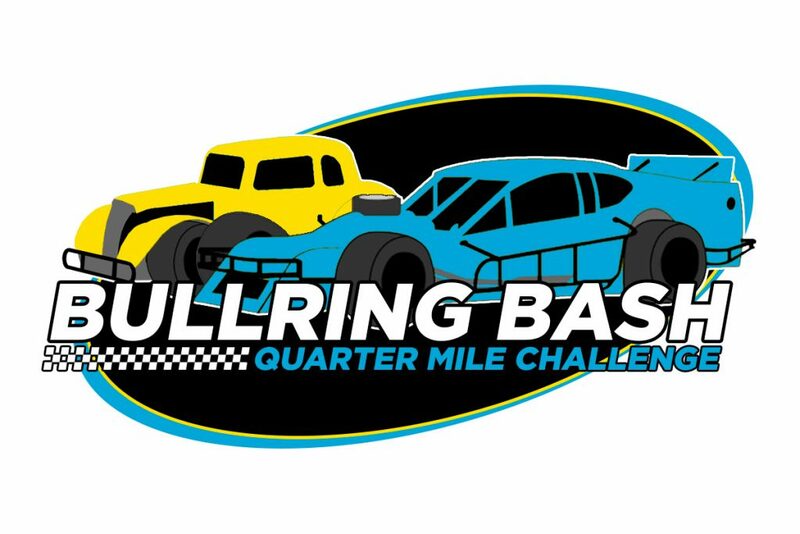 On Saturday afternoon, New England’s fastest Super Late Models will complete for 150 laps at Seekonk Speedway in Massachusetts, along with the Haunted Hundred for the Tri-Track Open Modified Series. 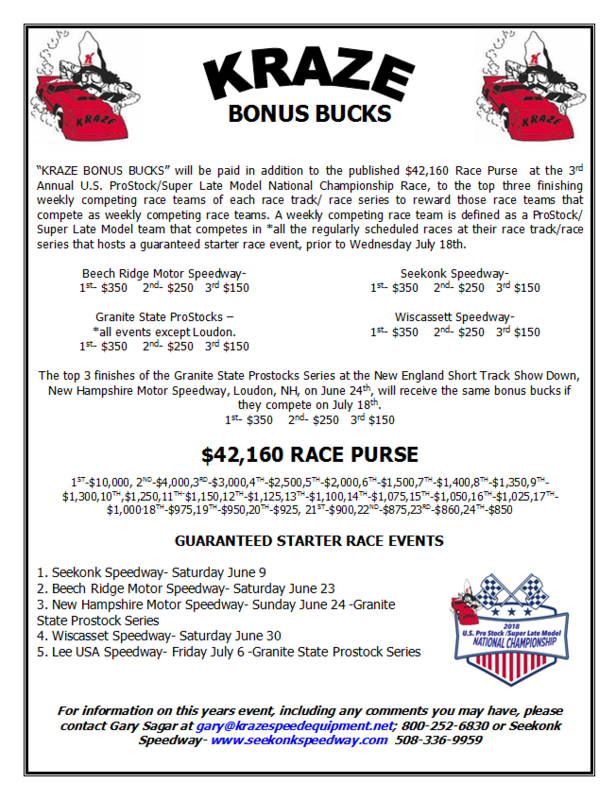 It will be the first time PASS has held an event on the quarter-mile track at Seekonk since 2012.